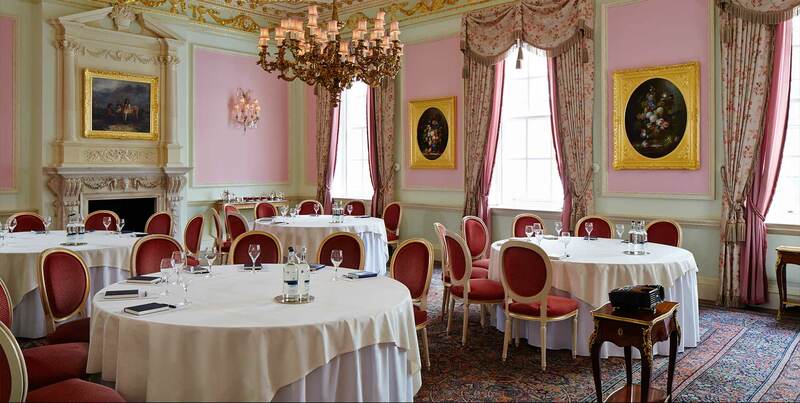 Ideally located in the heart of the city, The Ritz is the perfectly positioned business venue. Our central London location is close to airports and train stations and with an underground stop on our doorstep, we are a highly accessible five star venue, wherever in the world your delegates are arriving from. We have a range of exceptional business venues to choose from whether it’s a large conference or a more intimate meeting you’re planning. 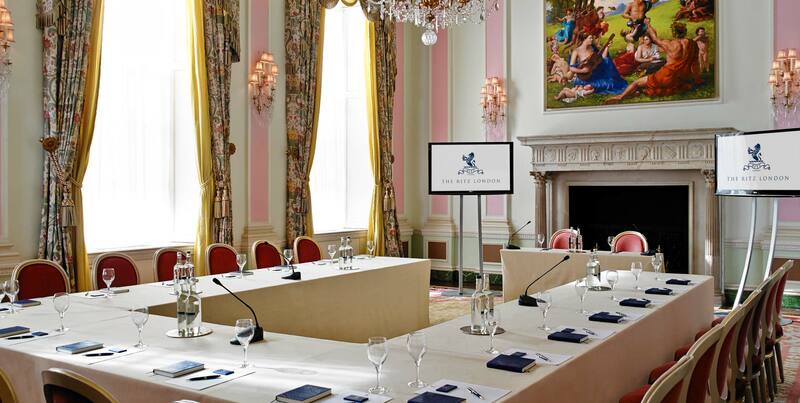 Choose from six stunning private meeting rooms, each one featuring spectacular period interiors but fitted with the latest technology for that perfect presentation. 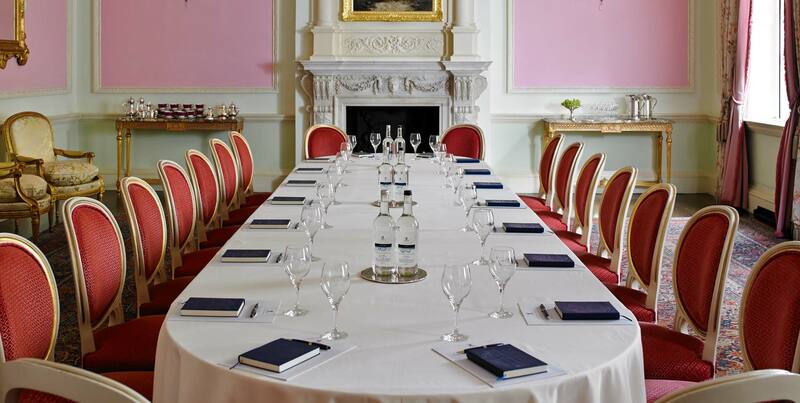 The Ritz offers daily delegate rates, which includes room hire, tea, coffee and pastries on arrival, a mid-morning tea break, a delicious working lunch, a mid-afternoon tea break and bottled water throughout the day, as well as Wi-Fi, flip charts and stationery. Our talented team of experienced professional event coordinators are on hand to help create a tailor-made package to suit all your business requirements. For repeat meetings, our team will provide you with consistent service, always remembering your special preferences. Whether it is discussing profits during breakfast, meeting over a merger for lunch or delivering a presentation during dinner, our dedicated team of meeting planners and banqueting professionals will offer a seamless service to make sure your event at The Ritz is a resounding success – so you can concentrate on getting the business done.